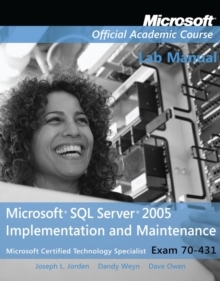 Microsoft(R) Official Academic Course The Microsoft Official Academic Course IT Professional program represents the most innovative and practical academic materials available for the Windows operating systems and Microsoft enterprise servers. 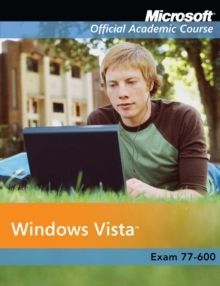 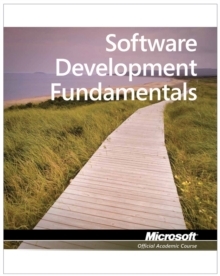 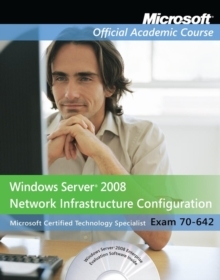 This is the only official academic series of IT Professional products sponsored by Microsoft and used in Microsoft academic programs. 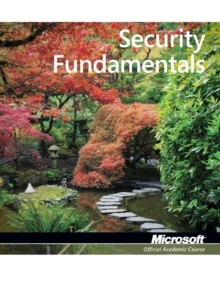 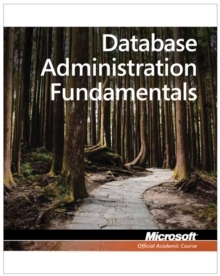 Each volume in the series applies the Microsoft Unified Skills Domain a master list of the job skills students need to succeed in industry today. 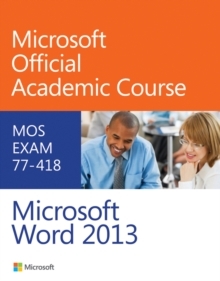 The Microsoft Unified Skills Domain, the product of extensive industry research, also forms the basis for Microsoft's certification exams. 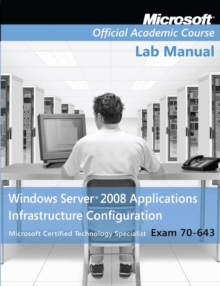 The Microsoft Official Academic Course IT Professional program gets instructors ready to teach and students ready to work with: Instructor Readiness Training Technology updates and teaching resource training Student Software Trial software and MSDN AA subscriptions Student Learning Assessment WileyPLUS Course Delivery Tools Textbooks, lab manuals, supplements Learning Validation Certification exam discount Learn all your IT Professional Skills from the Microsoft Official Academic Course program: 70-620 MCTS Windows Vista(R) Configuration 978-0-470-06958-5 70-622 MCITP Supporting and Troubleshooting Applications on a Windows Vista Client for Enterprise Support Technicians 978-0-470-06959-2 70-640 MCTS Windows Server(R) 2008 Active Directory(R) Configuration 978-0-470-13330-9 70-642 MCTS Windows Server 2008 Network Infrastructure Configuration 978-0-470-13327-9 70-643 MCTS Windows Server 2008 Applications Infrastructure Configuration 978-0-470-13328-6 70-646 MCITP Windows Server 2008 Administrator 978-0-470-13329-3 70-647 MCITP Windows Server 2008 Enterprise Administrator 978-0-470-22490-8 70-236 MCTS Microsoft(R) Exchange Server Implementation and Administration 978-0-470-06964-6 70-431 MCITP Microsoft(R) SQL Server(R) 2005 Implementation and Maintenance 978-0-470-06966-0 Contact MOAC at MOAC@wiley.com or call 1-888-764-7001.